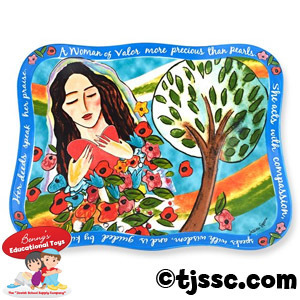 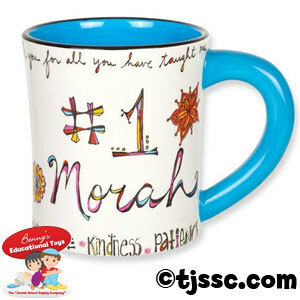 Shop for Jewish gifts at discounts for Jewish institutions and teachers at the "Jewish School Supply Company". 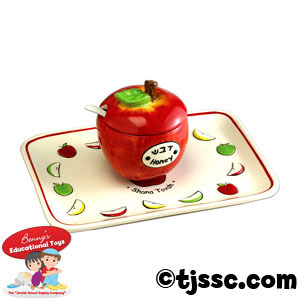 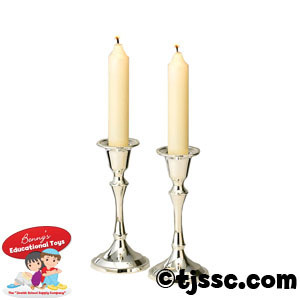 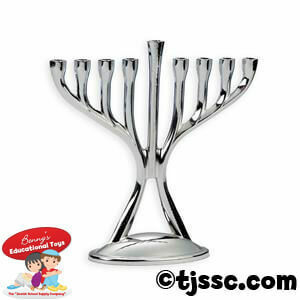 Find gift ideas for Jewish teachers and Jewish children at the best prices online. 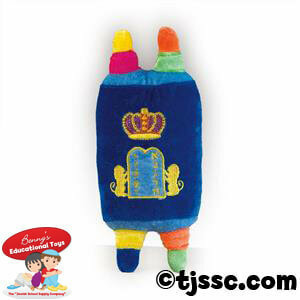 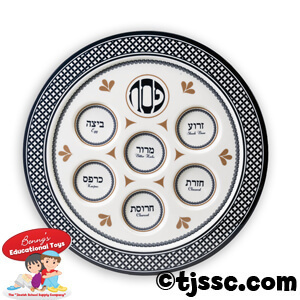 Your best source for Judaica for all ages!